Looking for a welcoming home from home that won't break the bank? We pride ourselves on staffing our hotels with the sunniest, most helpful people - there for you around the clock. 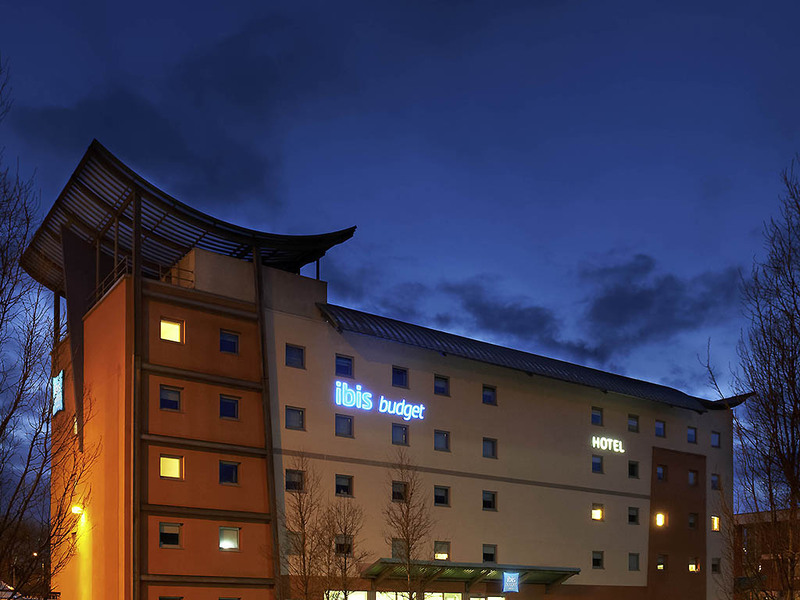 So whether you're with us for business or leisurely pleasure, you're guaranteed a warm 24/7 reception at ibis Budget Newport. And so are your pets, if you can't bear to be parted. Newport is a cathedral city that benefits from its own urban identity, as well as its close proximity to Cardiff Bay and Cardiff's centre, about 12 miles away. Nestled on the coast, Newport was the proud host of the 38th Ryder Cup in 2010.